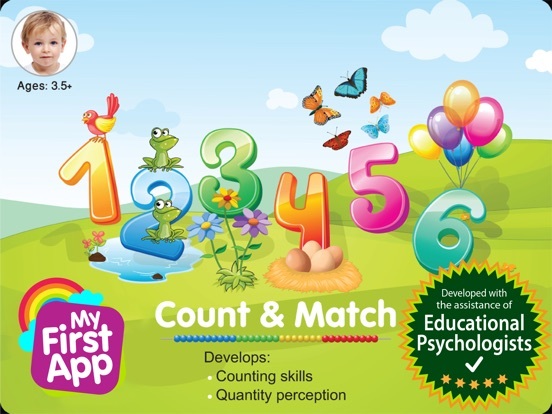 “Count & Match 1“ helps develop counting skills and quantity perception for children aged: 3.5+. 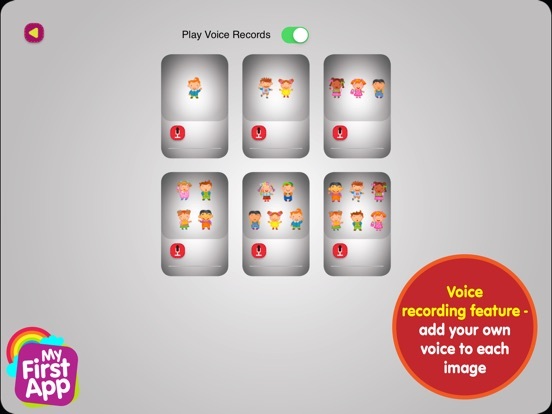 “Count & Match 2“ helps develop counting skills and quantity perception for children aged: 4.5+. 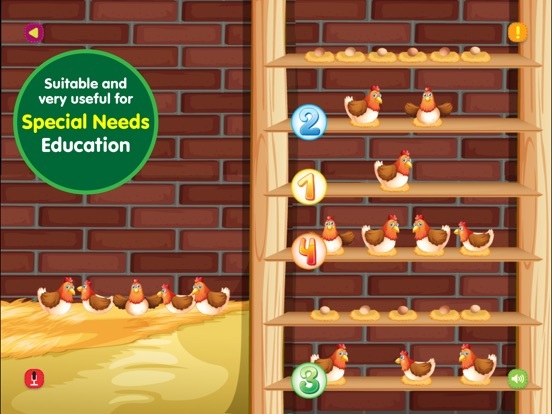 HOW TO PLAY: Drag the image to one of the groups which holds the same quantity of objects. 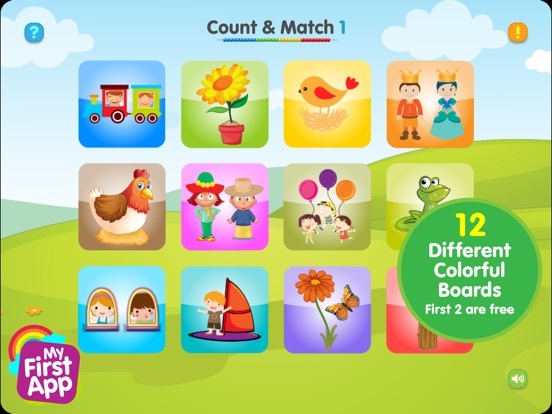 If you enjoy playing with Count & Match 1, please leave us a review!